"his vocals come very close to Bon Jovi’s great rock songs. 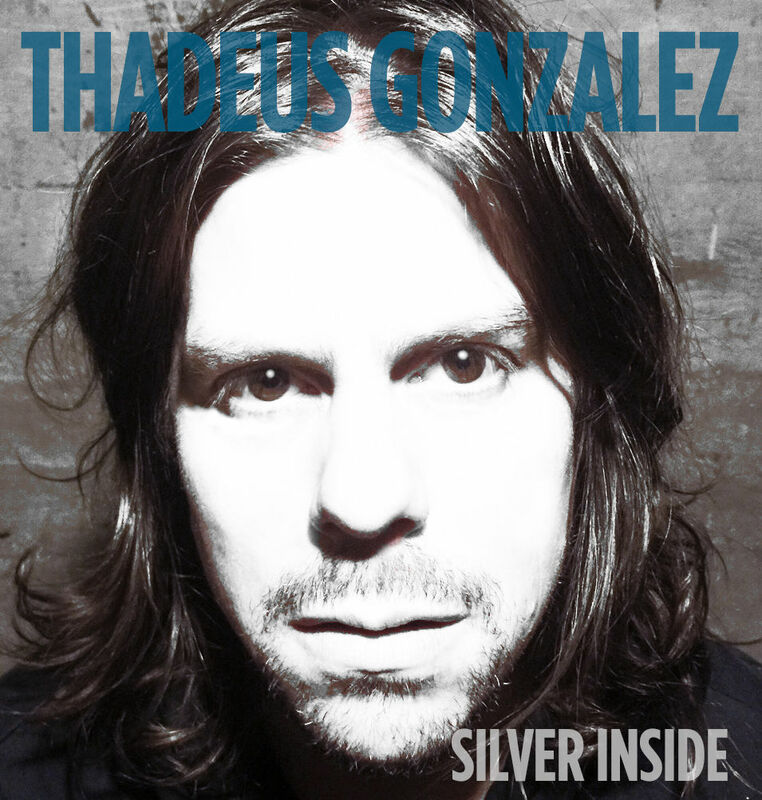 The lyrics are well written, the rock sounds splashing through the whole song, very lovely to hear"
Oakland-based artist THADEUS GONZALEZ released a new video, “Silver Inside”. Filmed at Soundwave Studios in Oakland, the video harnesses the dynamic live performance that has earned Thadeus Gonzalez critical praise. Gonzalez explains that the song is about “being self-aware enough to understand where I am, and where I want to be.” “Silver Inside” was written by Gonzalez and recorded with Richards on bass, Dennis Hill on guitar, and Nathan Walker (Lit) on drums. Hill (Hagar/Satriani, Lit, Good Charlotte) also produced and Kyle Homme (Matt Costa, Sugarcult, Reel Big Fish) mixed.